Within a short period of time, South Africa has made remarkable progress in the adoption of mobile and Internet technologies. 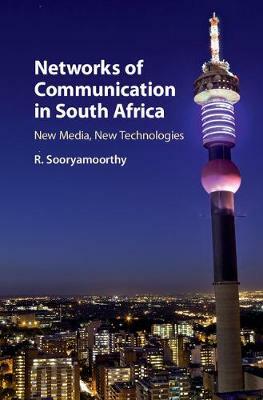 In this landmark study, R. Sooryamoorthy examines the development of communication patterns, social contacts and networks in South Africa. Based on pioneering quantitative and qualitative data, he analyses trends in changing media use in Africa, showing the development of the use of new media for communication by South Africans of all ages, races and genders in relation to the development of media infrastructure, its cost and government policy. It shows how people use the media for communication purposes that affirm or break their social contacts and networks, and how they apply media to establish, re-establish or maintain social relationships. This book will be of interest to those researching the growth of communication technology in Africa, as well as those involved in the wider fields of development studies and economics.